I have sold a property at 45653 HERRON AVE in Chilliwack. 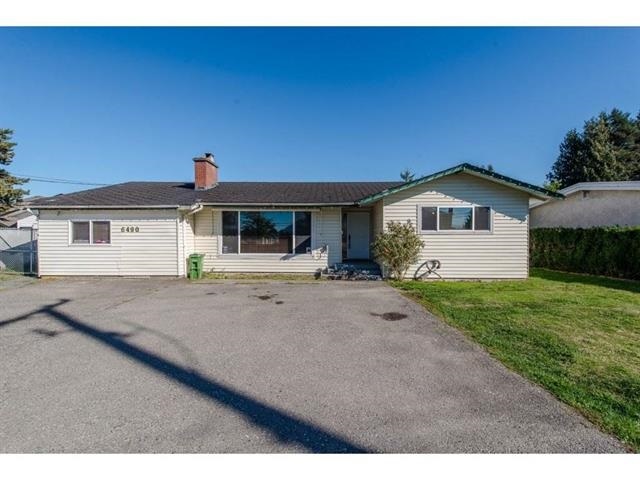 Solid well built 3 bedroom Rancher in a great Chilliwack location. This home has been partially updated but could use a little more work. Nice sized rooms with the 3rd bedroom in the loft above the garage. Coved ceilings & hardwood flooring. Basement is unfinished to welcome your ideas! Furnace & Hot water tank only 4 years old. A great starter or retirement home.